I thank you for visiting the Inverurie Bowling Club website and wish a very warm welcome to all visitors and Club members to our website. 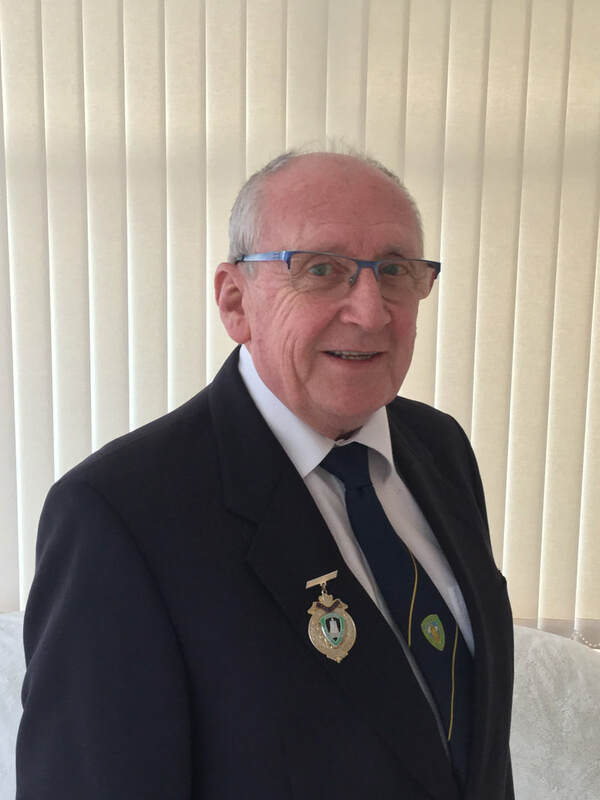 I am deeply honoured to be elected President of the Inverurie Bowling Club for a second year. During my year of presidency, I shall again with the support of a very experienced committee, strive to move the club forward and encourage younger members to take a more active role in the management and structure of their club. I congratulate the club members Jason Banks and Carla Banks on gaining Scottish international selection and for the four members who qualified for the Bowls Scotland finals in Four different categories and especially to Colin and Carla Banks who are now the Scottish mixed pair champions. The outdoor green is in better shape than last year and ready for the forthcoming season with new banking in place. Throughout the coming outdoor season and the indoor later in the year I look forward to meeting each and every one of you and to visitors to our club. You will be made most welcome to come and join us on the green, call in for a social visit, or if you would like to join us as new members, please do come in. A very warm welcome awaits you.